Are you considering building a backyard patio at your home? It’s easy to get carried away by the aesthetics of patio design and start thinking about backyard furniture, plants, and that new grill you have your eye on. However, it’s important to pay close attention to the patio’s foundation before you start thinking about decorating your new space. Selecting the right patio pavers in Suwanee for your new backyard oasis means the difference between a patio that lasts and one that needs maintenance year after year. In addition to its beauty, a stone patio can add value to a home. If you’re planning on selling your home in the future, consider the return on investment when choosing a material. 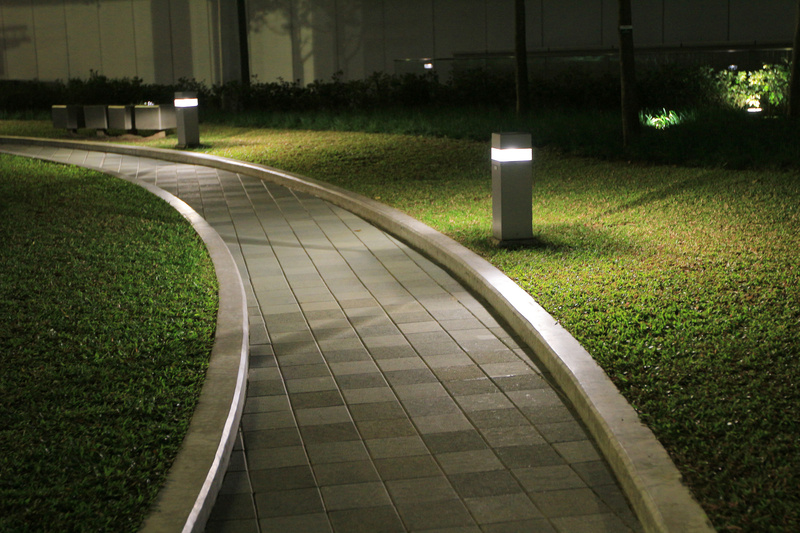 This is a popular choice among homeowners and is widely available at landscape companies throughout Georgia. The reasons that this material is so popular is that it is easy to work with and homeowners can feel confident with their DIY project. It is also available in a wide variety of colors, making it easy to match your style and the look of your home. Stone is quite versatile and considered a luxury material. Homeowners appreciate its durability as well as its availability in a variety of shapes and sizes. From formal patios to quaint stone walkways, homeowners find many ways to use stone around the house. If you opt to use stone as a patio foundation, you’ll be happy to know that you have a number of choices. Below are the most popular products. Sandstone: Although not the cheapest option, it’s certainly a great choice for homeowners who want a classic look with minimal upkeep. You may find that this product’s color variations and blotching are bothersome, but many people can overlook this minor flaw. Slate: A beautiful product that adds timeless charm to your backyard, slate is attractive and easy to manipulate. It works well with all kinds of landscaping, but it is susceptible to moisture. Because Georgia is prone to heat and humidity, this paver may not be the best option. Granite: Not just for kitchens and bathrooms, these stone pavers in Suwanee backyards make a statement. They are also quite expensive. So, if you’re looking for that “wow” factor be prepared to shell out between $8 - $20 per square foot. 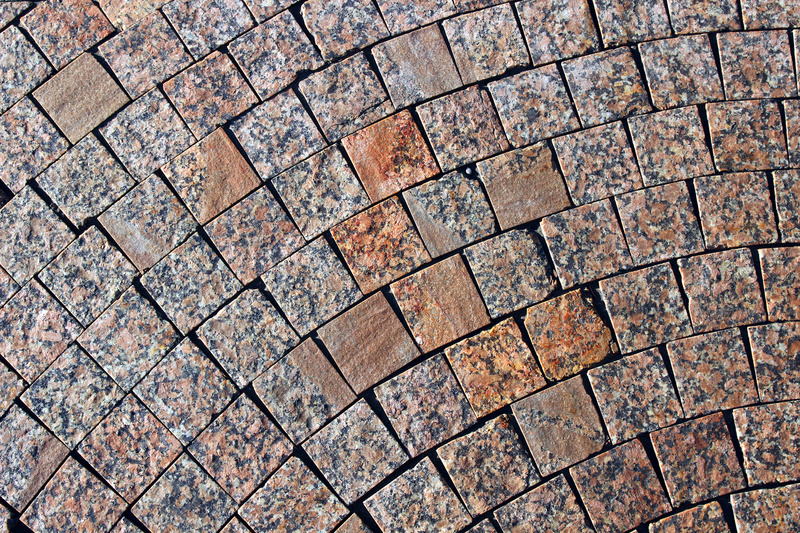 If you’re budget is tight, consider adding a small amount of granite as accent or keep your patio relatively small. Limestone: This is another stone product that can quickly add up in terms of costs. It’s in the same price range as granite but with limited availability. If you’re lucky enough to find limestone, you’ll appreciate its even color and beauty. When selecting material for your patio, ask to perform a wet test. Some stone looks different when it gets wet. This may or may not matter to you, but if you want to make sure you’ll enjoy the look of your patio no matter what the weather, you’ll want to wet the stone before you buy. Hiring a professional landscaper to help you design your patio and select the best materials is always a great option. When you go this route, you’ll feel confident that you’ve spent your money wisely. For more information about patio pavers in Suwanee, contact Suwanee landscapers near you.